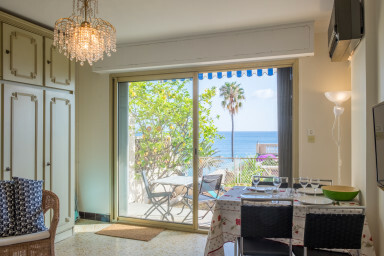 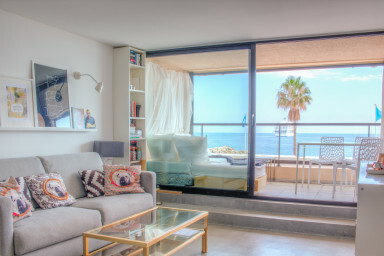 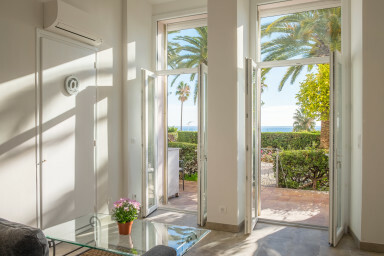 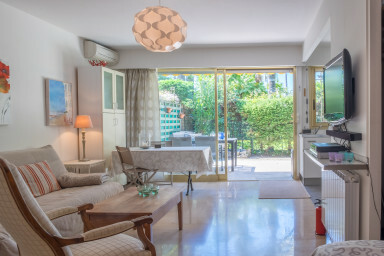 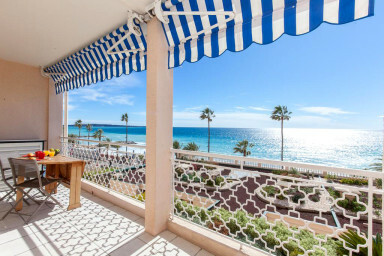 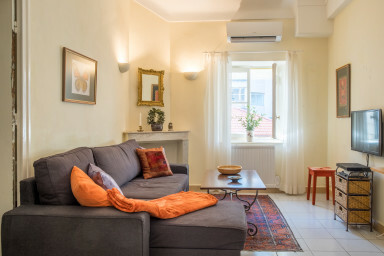 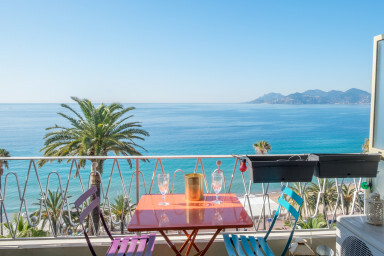 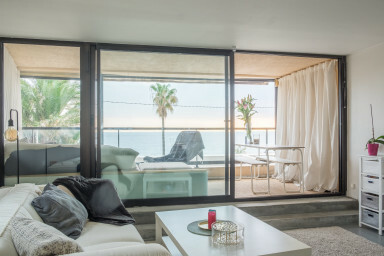 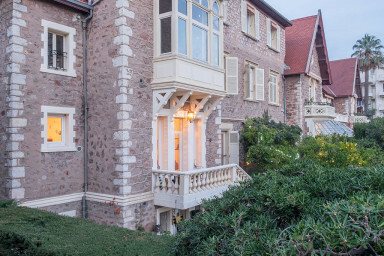 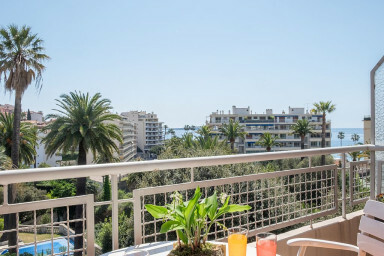 If you choose an apartment in this part of Cannes you can enjoy the relaxed atmosphere of Plage du Midi, the long sandy beach stretching from Vieux Port for several kilometers to La Bocca. 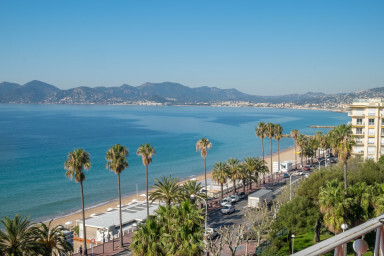 Plage du Midi is a beach that is highly appreciated by families. 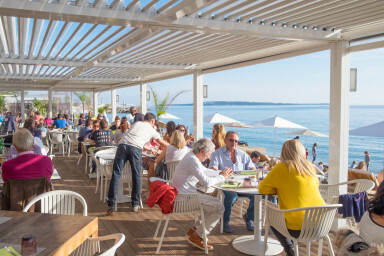 In addition to long stretches of public beach, there are also a number of very good beach restaurants that offer sun loungers, showers and changing rooms. 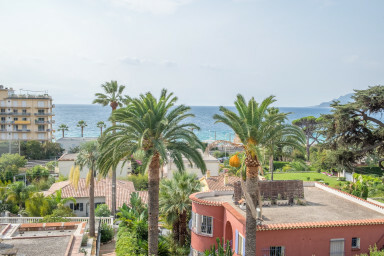 In the evening you can enjoy the sunset over the Esterel Mountains.